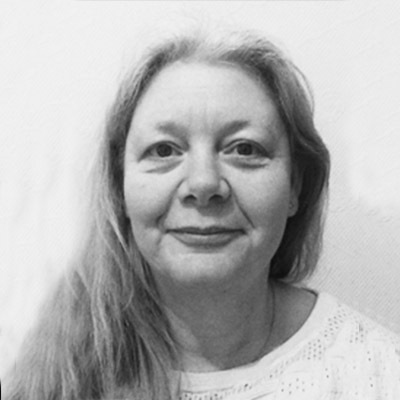 Caroline has been a practising osteopath for over 30 years, having originally trained at the British School of Osteopathy, is an experienced expert witness, and has undertaken research into practice and competence. She is experienced in setting practice standards and in developing assessment tools for osteopathic high stakes and other forms of examination such as credentialing of experience and qualifications. She lectures globally on the topics of visceral osteopathy, osteopathic medicine, obstetrics, paediatrics and much more. She has been the Principal of the College of Osteopaths UK and the Vice Principal of the European School of Osteopathy. She has published books and articles on osteopathy and currently lives and practices in the UK, near Manchester. Her passion is the broader scope of osteopathic practice and the potential for physiological changes that can be influenced with osteopathic approaches.